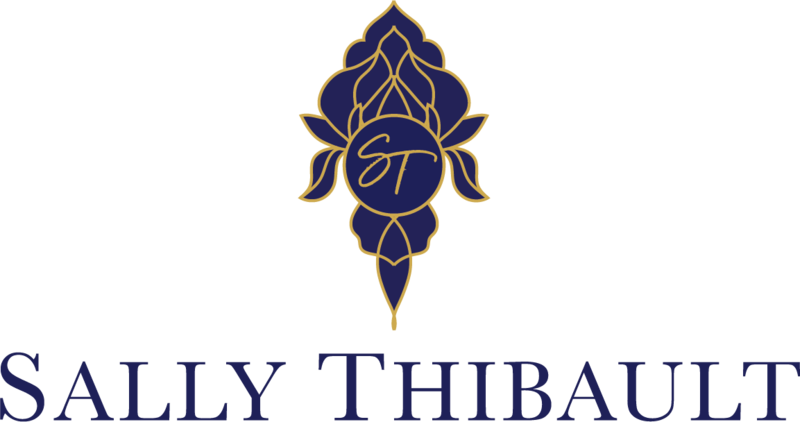 As a leading authority in helping women reclaim their power in business and in life, Sally Thibault has spent over 30 years working in the field of health, wellness, counselling, personal development and coaching. 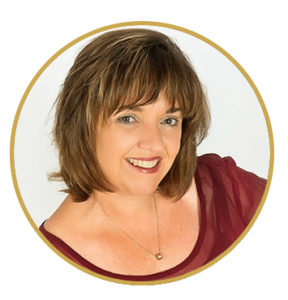 Today she is known for helping women create success in all aspects of their lives through her transformational VIP Coaching Days and six month mentoring program. 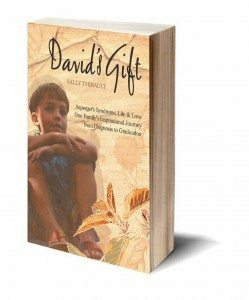 Sally is the author of two books Tapping to Reclaim You and David’s Gift Asperger’s Life and Love, Professional Speaker, Certified EFT Practitioner & International EFT Trainer, and she holds a Diploma of Professional Counselling. She is the creator of The 2 & 20 Principle helping busy women to cut through the information overwhelm with a breakthrough blueprint to turn time honoured principles into simple habits to massively increase energy, productivity and success. And EFT for Business Leaders a training program designed exclusively for coaches, team leaders and business leaders, to help them to implement the Energy Psychology Technique known as Tapping to assist their clients, team members and staff. 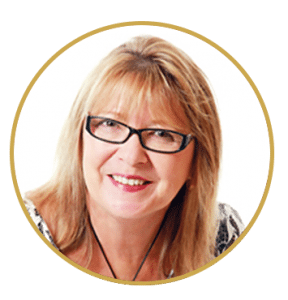 Sally has been featured extensively in International and Australian media and is currently the weekly Life Coaching Expert on over 20 Radio Stations across Australia. She is the host of the weekly Reclaim You Podcast and the Isn’t It Time Facebook Show. Success is not changing who you are… It’s reclaiming who you are. The person you were before the words, events and people of your past pulled you off course. Is to coach and mentor women like you, who want to be the very best version of who they really are. Is the real you. The person that shines every now and then, when you hear that fabulous song that you know all the words to, and you can’t help dancing too. The one who had high ambitions for life, but somehow the path got a little hazy over the years. Is the knowledge that you are here to do something far greater than the way things are right now. Are the limiting beliefs that you have forgotten are even there, but cause you to shrink from success you deserve. The life-changing power of reclaiming your extraordinary self. Where it is okay to step unashamedly into your purpose, shine your brilliance and above all to experience true joy and freedom. Listen to you to hear the words that you don’t know you are saying. Call you on your self-imposed limitations. Guide you to release the maze of self-doubt and fear. Strategize with you to create simple, perfect for you, solutions to the overwhelm of information to manifest success on your terms. Working with women, just like you, on either on a private call, VIP Coaching day, or through my 6 month Signature program. 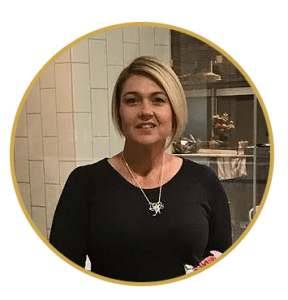 In the past, I have helped clients rediscover lost passions, write books, relaunch businesses, lose weight and repair relationships…and it would by my honour to help you to do the same. I am passionate about watching sunrises. I am at my best at dawn, and while I am not much fun after 9pm at night, you can check out my Instagram page to find it full of images of sunrises, that I just can’t get enough of. I met and moved in with my husband on the same night, in an incredible sliding doors moment on a snowy Canadian night. I was on holiday and decided not to catch a plane to meet up with somebody else! 38 years, 3 children and 2 countries later we are still soul mates. I love to meditate, workout, journal and tap – usually in that order, they are my daily morning routines. I once taught the world’s largest indoor aerobic class, with over 2,000 participants. I love to dance, especially with my three sisters. We can get any party up and dancing – just invite us, provide the music, the champagne and I can guarantee you everybody will be on the dance floor in no time. I don’t like cooking and I am not very good at it. So, I am so grateful to be married to a man who not only loves cooking but is very good at it. We are ‘flexetarians’- mostly vegetarian but eat wildcaught fish and the odd piece of bacon in a fabulous Ceaser salad. We live on the Gold Coast in Australia, while our three kids, all dual citizens, now call Canada home. While I miss them, they are the reason I strive to be the very best version of me. As a fitness instructor for over 15 years, Sally was also an Instructor trainer, host of Canada’s first Fitness TV Show Aerobics Unlimited and host of StayLite with K-Lite’ the world’s largest indoor aerobic class with over 2000 participants. (1982) Realising there was more to the fitness industry, she developed a series of seminars called The Art of Losing Weight Permanently and these formed the basis of the RECLAIM YOU Program today. In 1997 after their then 12-year-old son was diagnosed with Asperger’s Syndrome, she and Gerry made the difficult but heartfelt decision for Sally to become a full-time parent and carer to their son and two daughters. Over the next few years, she spent time navigating the therapy and educational minefield, so she could focus on the best possible outcomes for her son. In 2000, once her son commenced a full-time educational program with good support, she was offered a career as the Director of Community Relations for a Queensland Independent school, a position she held for ten years. During that time, she served as the Vice President of ADAPE Queensland (Association of Development Professionals in Education) from 2004 till 2008 and presented at three ADAPE International Conferences on the topics of Educational Marketing. That book launched her career supporting parents who are raising, and teachers who are teaching, children living with Autism. Since then, Sally has presented at Autism Conferences, worldwide online Telesummits, Teacher In-Service Days and taken up a position as a Guest-Lecturer at the University of South East Queensland. In 2013 she was introduced to the powerful transformational technique called Tapping – Emotional Freedom Techniques, and reignited her passion of coaching. Recognising this technique as being a life changer it has been the catalyst for massive change for her personally, and for her clients! 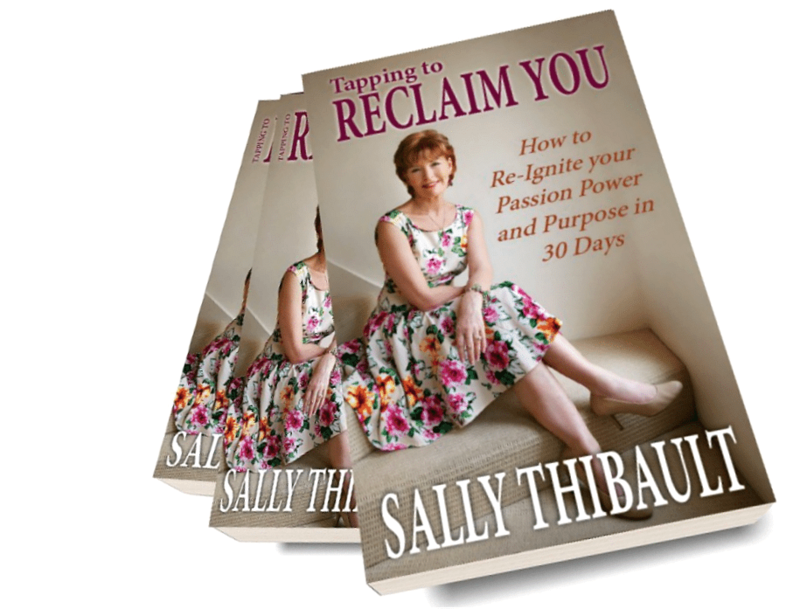 Sally is a Certified EFT Practitioner and Master EFT Trainer, and her second book Tapping to Reclaim You has helped thousands of women to reclaim their passion, purpose, and power in an easy to read book filled with 30 Case studies and tapping scripts to help them release the blocks holding them back from living their best lives. 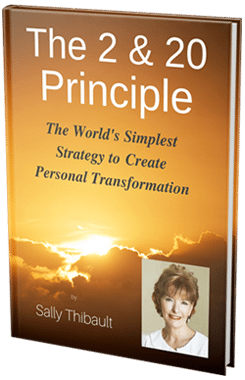 "Sally has a gift – to be able to pinpoint the true cause of the issue, then address it. Such a privilege to witness life changing sessions and have the tools to be able to improve my own and my family’s life"
"Sally helps you uncover the patterns that trap you in a life of heartache. She then helps you discover how to release yourself from these patterns allowing you to live more fulfilled. I have been given tools to deal with stress/anxiety, I cope better with less frustration and anger and I'm just a nicer person! I discovered that all these years I had buried myself under tonnes of what others expected of me. I now feel lighter in my heart, cope better, am less overwhelmed & have the tools I can use when I need them." "I have learned so much about myself and how I was holding things in and holding myself back from being the real me. Sally is amazing and very gifted at getting you to the real issues, even if you don’t realise they are issues!" "Such a huge learning experience to delve into what has made me ’me’ and how to improve and make me a ‘better me"
"I now feel like the road blocks that have blocked me all my life have started to be moved out of the way"
"The beautiful Sally gives you life tools to help you manage daily live to be the best you – you can be"
before, Thankyou from the bottom on my heart"
"I have gained the most growth, empowerment and strength to achieving my commitments in health career and overall success in my life. I highly recommend this program to anybody who is looking to grow and make life long changes"